Dual SIM device runs on Android 7.0 (Nougat) with ZenUI 4.0, but it will get Android Oreo update with ZenUI 5.0 by Q3 2018, In terms of Camera it has a 16MP rear camera with f/2.2 aperture, 0.03-second PDAF, LED flash along with a secondary 120-degree wide-angle camera.It also has a 20-megapixel front-facing camera with Sony IMX376 sensor, f/2.0 aperture and soft LED flash along with ASUS SelfieMaster technology for smart beautification in selfies, videos and live streams. There is also a secondary 120-degree wide-angle camera. 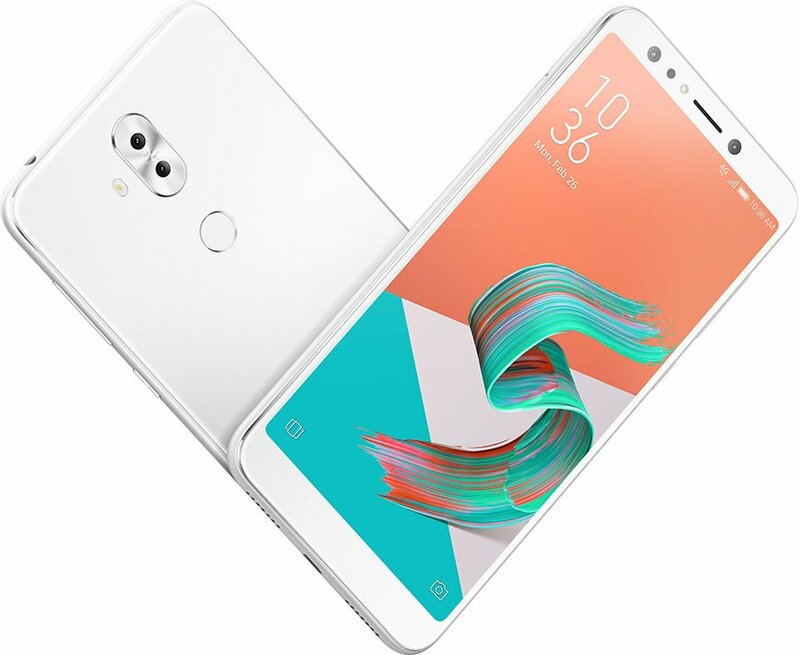 It also has 3-axis electronic image stabilization for both front and rear cameras.ASUS Zenfone 5 Lite has a fingerprint sensor on the back that can unlock the phone in 0.3 seconds. It has dedicated Dual SIM and microSD slots Packed with a 3300mAh battery. ASUS Zenfone 5 Lite comes in Midnight Black, Rouge Red, and Moonlight White colors available from March.